Last Friday morning (after successfully completing the last of my Leeds assessment) I boarded a plane bound for Paris!! 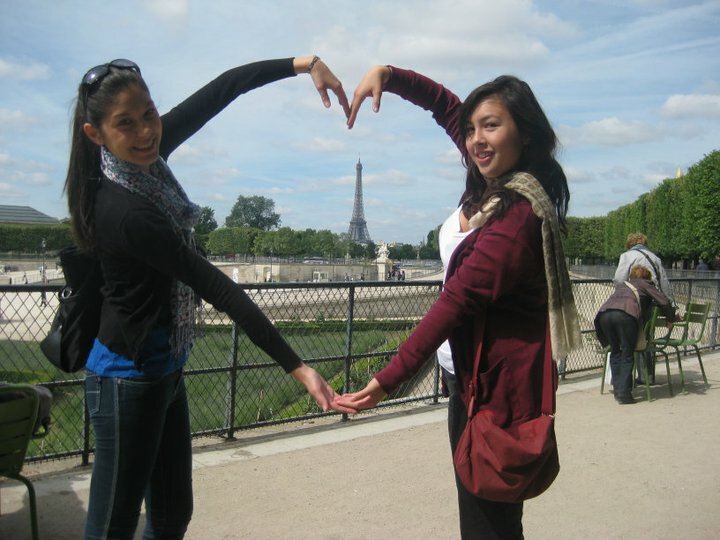 I was really fortunate that my amazing friend Louisa lives in Paris and offered to have me. She was the best host, tour guide and translator ever! 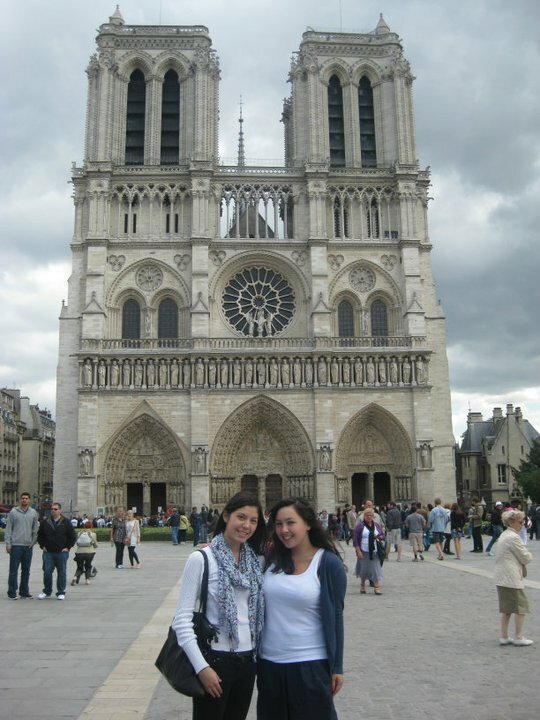 On my first day in Paris we did a walking tour around the Notre Dame. We learned about the original and refurbished parts of the church. In the evening we went to Montemartre for dinner at the restaurant that was used in the film “Inglorious Basterds” – a truly local establishment. Then we went up to the Sacre Coure and saw an amazing view of Paris at night! Saturday started with another walking tour. This time the Opera house, Place Vendôme where we saw the Ritz (where Princess Di was staying before her death) and Jardins (Gardens) de Touleries. From there, we went for a little adventure to the Louvre and then walked all the way up the Champs Elysee to the Arch de Triumph. It was very much a “pinch yourself” moment when you’re sitting in a café, sipping on your drink and looking at the Arch de Triumph!! After some epic site seeing, we went to the movies to watch “Midnight in Paris” with Owen Wilson and Rachel McAdams. It was awesome – mostly because the places I was seeing in the movie were places I had walked passed that day! The movie itself was also really funny and I would definitely recommend it. On Sunday, it was Versailles day! 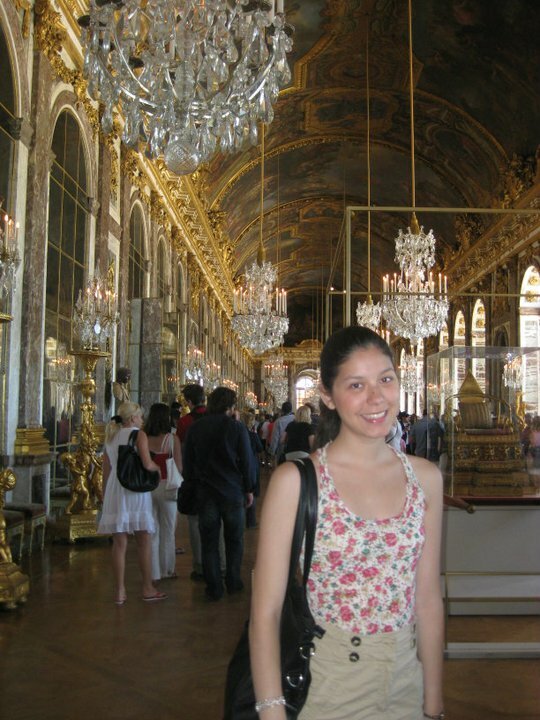 The Palace of Versailles is one of the most grand and impressive estates in the world. There is so much gold and the size of the Palace is overwhelming. Once you get outside, the gardens are incredible! 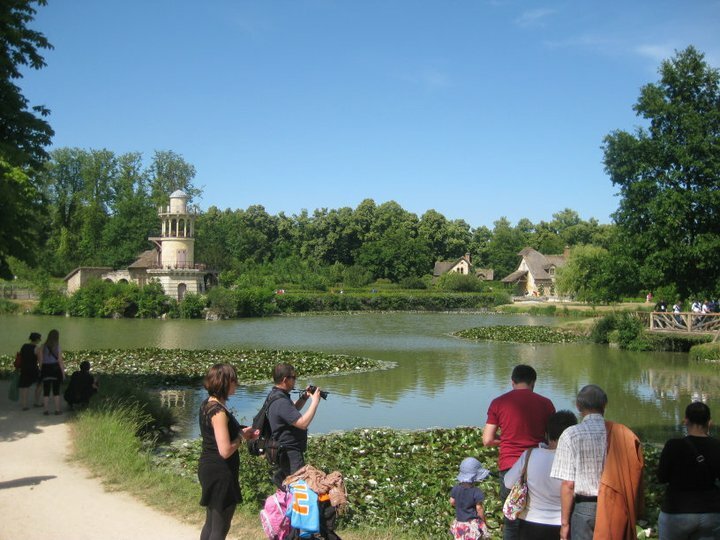 We walked down to Marie Antoinette’s Estate which was also beautiful. We saw the “Queen’s Hamlet” which is basically a tiny villiage in a very British style that Marie Antoinette had built for herself, like her own little Disneyland. 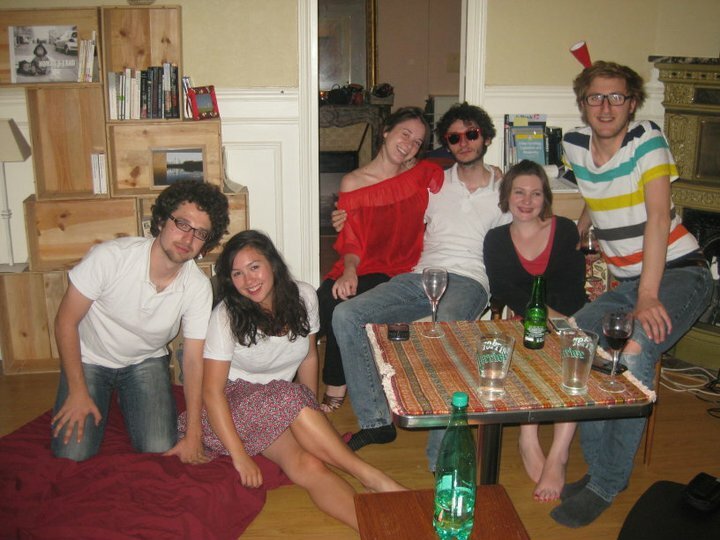 After our epic day at Versailles, Louisa’s uni friends came over for dinner. They were so lovely and they spoke English so that I could understand but, at that point, I really wished I understood French. We had a really nice night and it was great to meet so many great French people! Monday marked the commencement of the Paris International Model United Nations (PIMUN). 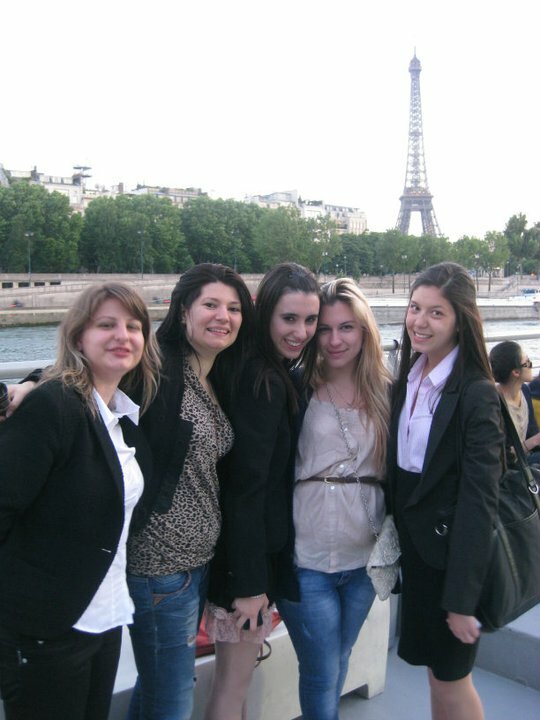 It was hosted at Sciences Po University, a private and very highly regarded university in Paris. 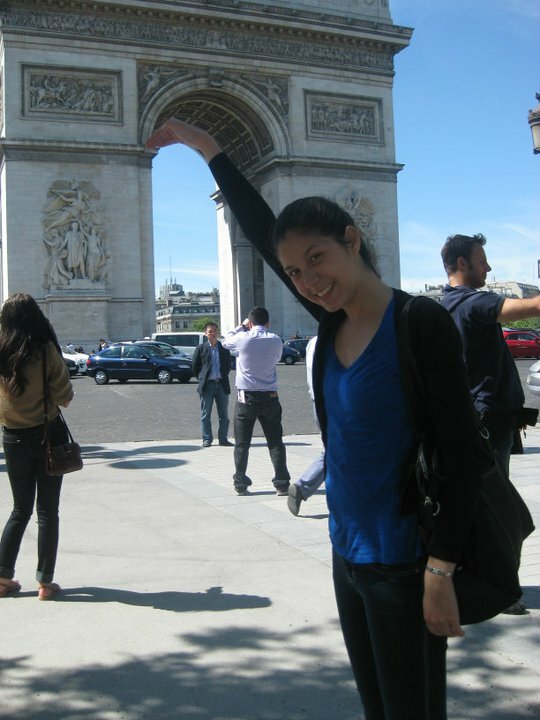 The campus itself is located at Saint Germain De Pres – a really expensive area in the Latin Quarter. At PIMUN, my position was chairperson of the Security Council. Our topics were “the situation in Sudan” and “security protocols on the North and South Poles”. The Security Council at PIMUN had a great mix of delegates and I had such a great time chairing them. 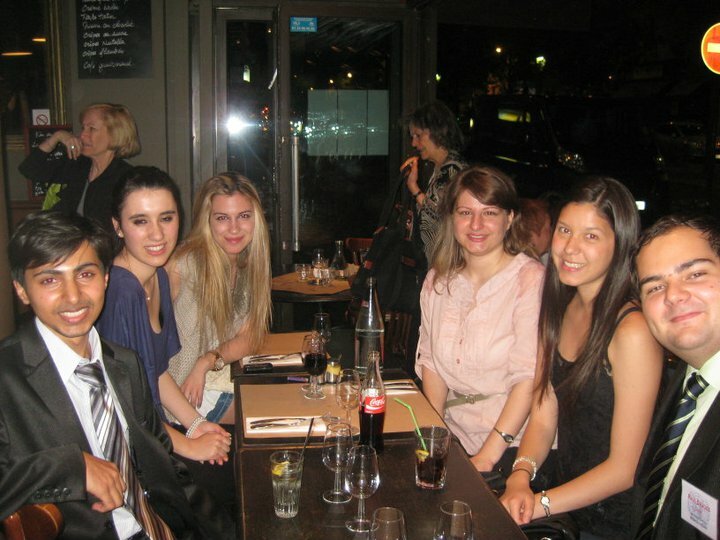 I also met some really awesome girls from Greece and chairs from the other PIMUN committees. Over the three days there were some 14 hours of negotiations culminating in two vetoed (but still great) resolutions. At the end of the conference on Wednesday, I selected my three awards – outstanding, distinguished and honourable – which was really tough to decide. After these were announced it was all over! We had a buffet in the Science Po courtyard before heading to the river for a cruise down La Seinne. 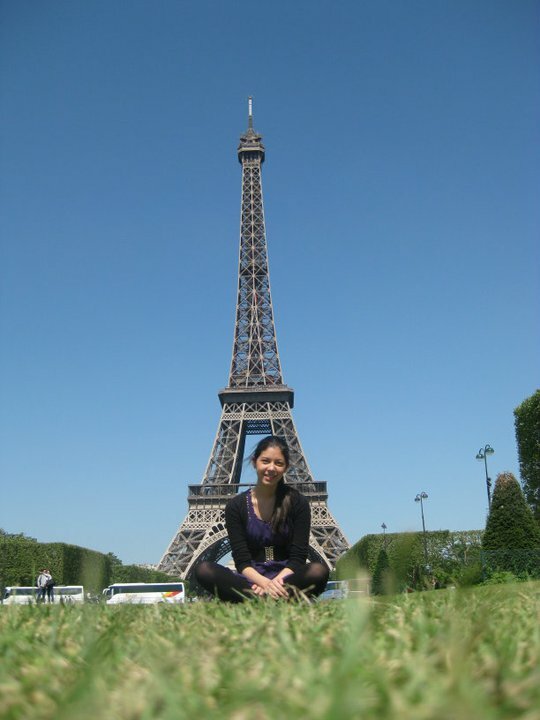 I got to see all the main sites along the riverbank but the most incredible was the Eiffel Tower! And on the hour, we got to see the flashing lights, it was just gorgeous. Having not yet seen the Eiffel Tower up close, I ventured to the tower on Thursday morning. It was packed with people but I go some great photos from the base. It really is the icon of Paris, even if the locals feel it looks like a phone reception tower. 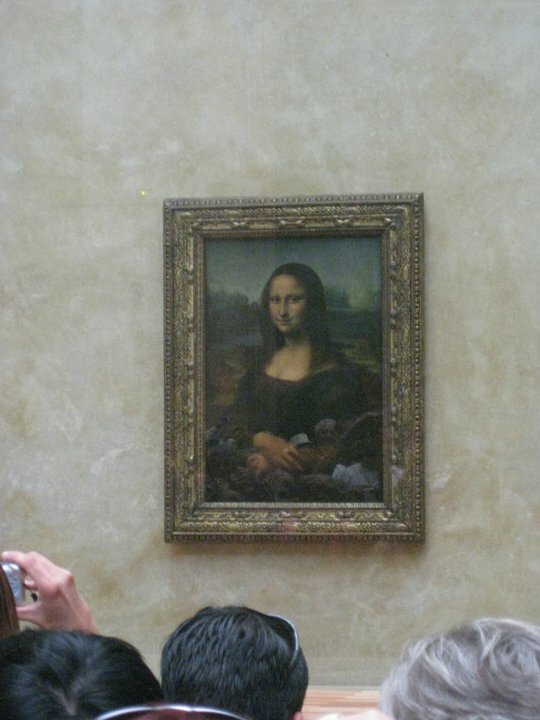 Then we went into the Louvre where we saw the Mona Lisa, Venus de Milo and centuries of other art and artefacts. 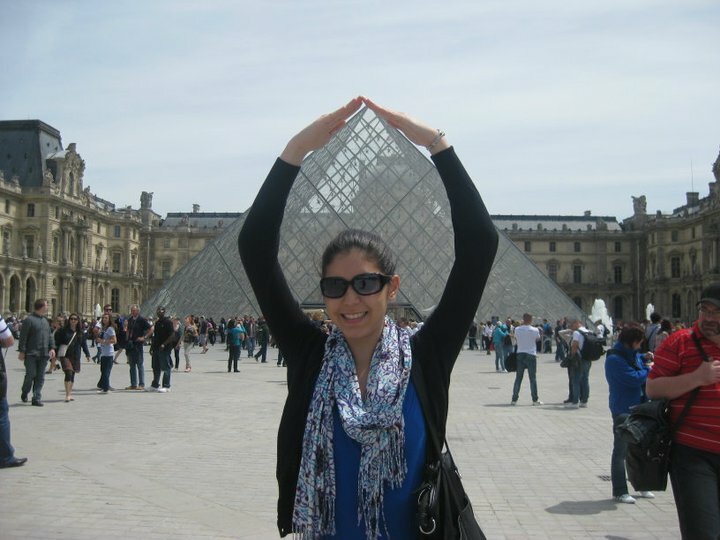 Paris was such an incredible week and I had the best time! Thank you to all the people who made it so much fun. Au revoir! Yeeee another great blog post, Miss Gregor! Thanks for the personal notification 😛 Bec was alongside me as I was reading the blog and she is soooo jealous – she would LOVE to go to Paris one day! Will continue to live vicariously through you for the next few weeks…. and then we have a welcome home drinks sesh – yes?!? You saw Paris in Summer? You are officially hated Ms Erin Gregor! 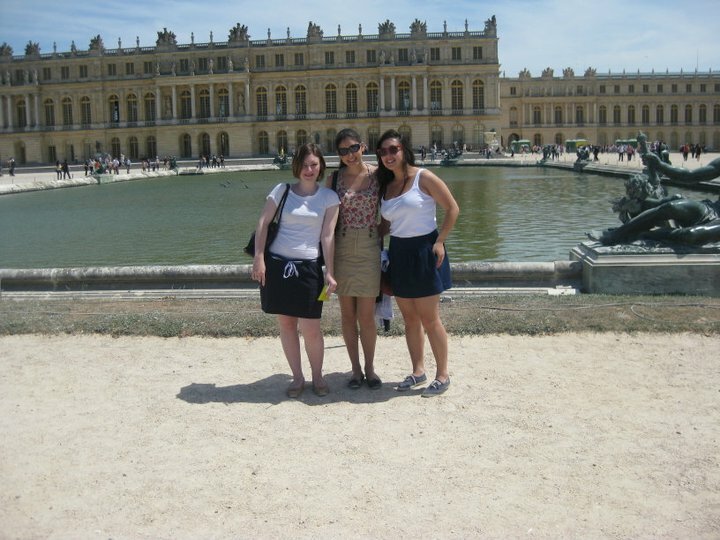 Autumn was amazing, but Versailles in Summer – wow!